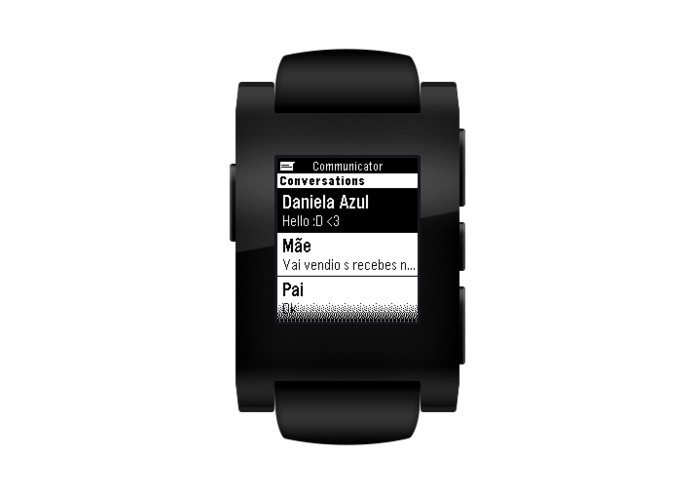 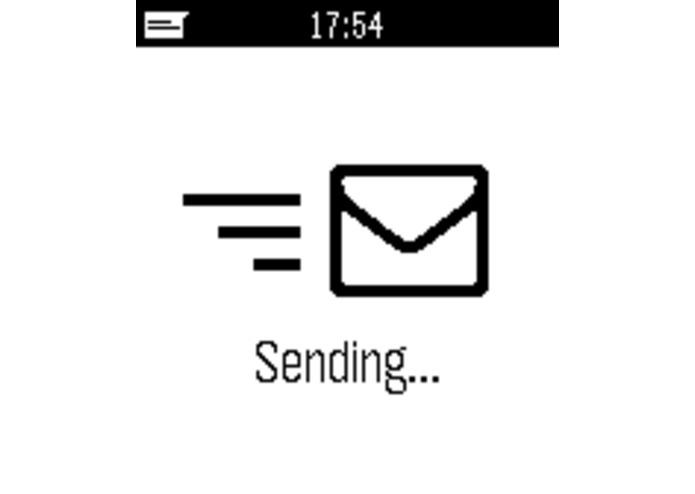 Pebble Communicator is an app built so you can read and send SMS without taking out your phone. 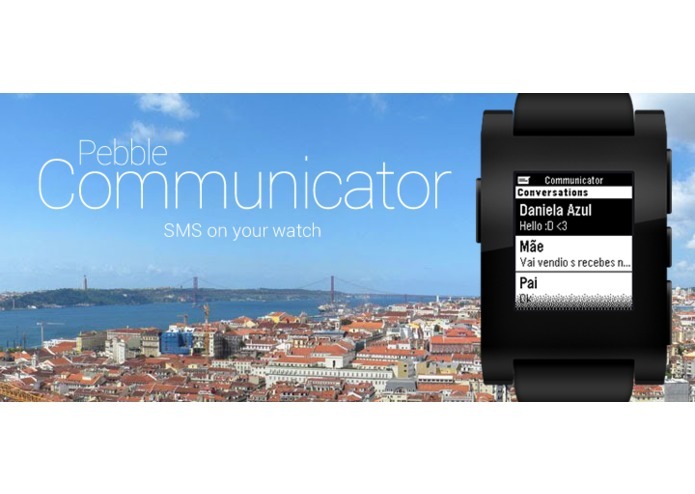 Isn't that the reason we all have a smartwatch? 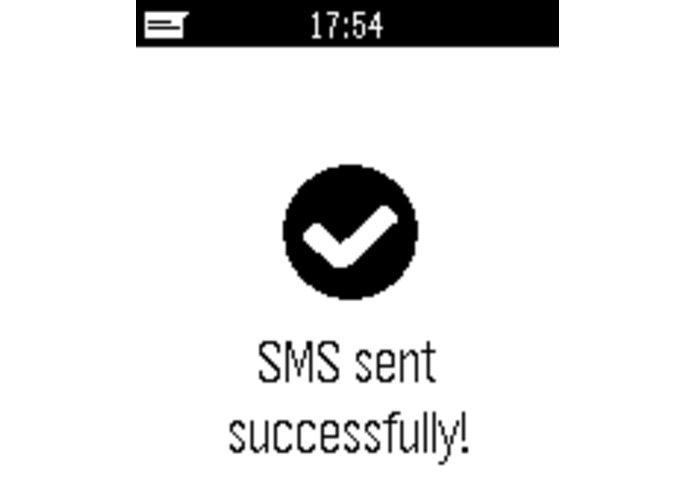 With Pebble Communicator you can even type your own SMS using Tertiary Text, an input method by vgmoose which allows you to write using only Pebble's three buttons.